Man, I love that 9-bit sound. Take the classic NES square and triangle waves, explore them outside of the 4-channel limitations, and see what happens. It can be a lot of fun, and while lots of other remixers in the scenes have played with the motif (Cheap Dinosaurs, A-Rival, and Big Giant Circles do it quite well, to name a few), this track was an early foray by Mazedude into that level of fusion. Nintendo sounds within the tracker were given effects, delays, arpeggios, and lots and lots of channels, and were then merged with organs, white noise, WAVE-style percussion, and other goodies. And... it came out awesome. This is one of my personal favorites that I've crafted, and it also seems to be a fan favorite because I receive a lot of positive feedback on this one. Kinda makes me want to write more in this style. In fact I have already, with Dragonborn Concerto, but there are definitely more ideas cooking in the ol' noggin. 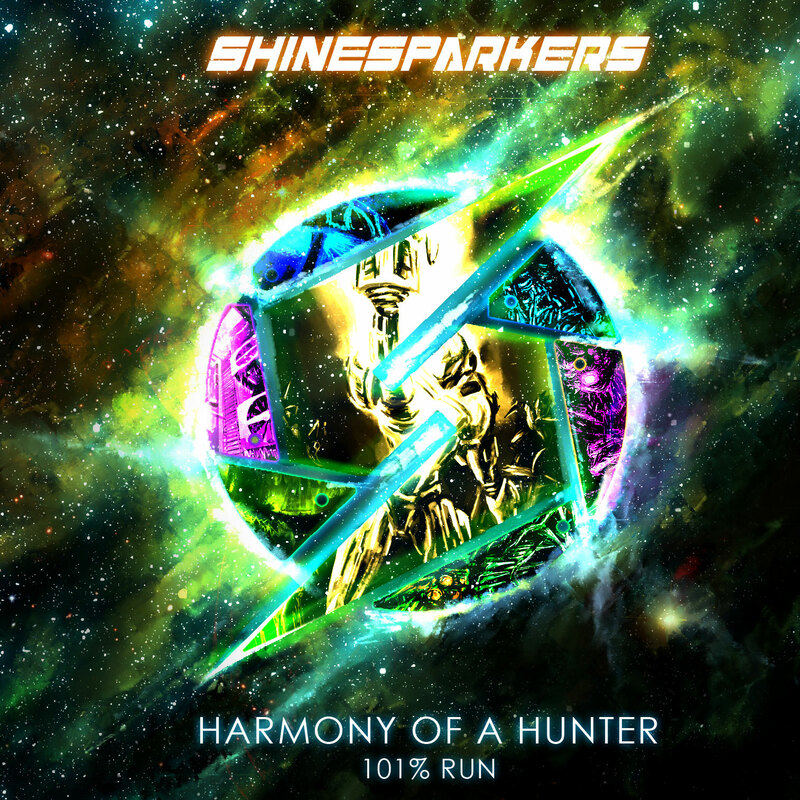 Interesting, considering this initially started as a "quickie," where it was just going to be a fun bonus track for the Harmony of a Hunter 101% Run Metroid remix album. That said, I hope you like it, and if you'd also like to hear more in this style, let me know!